Zug (Switzerland) – As the global crypto markets move cautiously into 2019 – the demand for a trading platform that offers stability, security and market access have never been stronger. Combining both traditional investment products as well as crypto assets into one trading platform, Swiss-based firm Lykke is proud to announce the launch of the LyCI Service Token (ticker:LyCI). Introducing LyCI – Trading Power in a Single Click! 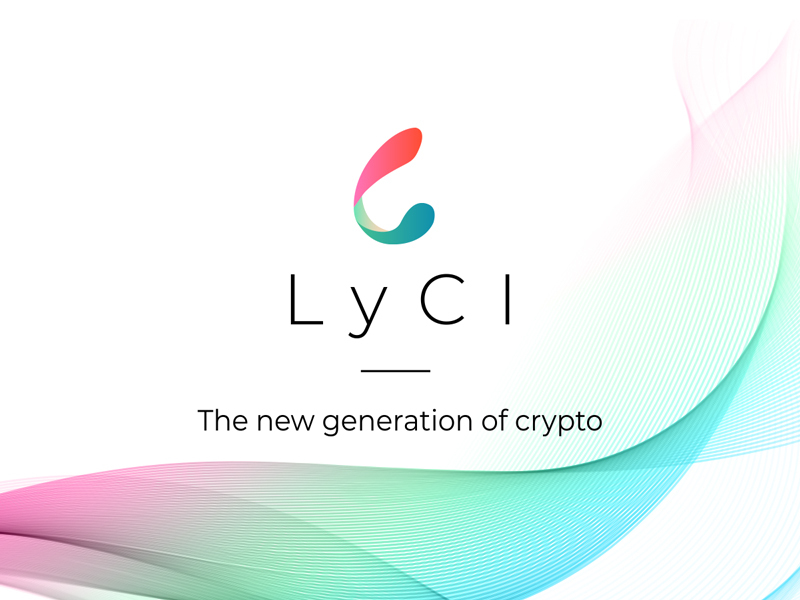 In short, LyCI is a Service Token that allows customers the ability to purchase and trade the top 25 global cryptocurrencies in a single click. Crucially LyCI is also index linked which means a real-time and rebalanced market-cap-weighted basket of the top 25 crypto assets. Introduced at the end of 2018 the LyCI Index offers today’s investor piece of mind and flexibility in a single platform. Mitigating Investor Risk Through the Power of Blockchain. Pronounced ‘Lucy’ the LyCI Service Token allows both newcomer and professional trader alike the opportunity to participate in the crypto revolution – a diversified risk portfolio is assured as a result of the latest in blockchain technologies. “With the collapse of cryptos in 2018, investors are sitting on losses. They own BTC, ETH, EOS or AltCoins and have to decide if they should just stick with their holdings or switch to another crypto with a better outlook. Buying another crypto is risky, because their timing may be wrong. Instead, it is more efficient to switch to the Lykke Crypto Index (LyCI), a crypto ERC20 token in its own right. LyCI is rebalanced every minute and profits from the narrow spreads of the zero fee Lykke Exchange. Crypto investors no longer have to index that tracks the winners. Available over the Lykke Exchange, LyCI is part of a growing and truly global online marketplace that puts the customer in control of their trading strategy with the option to exchange both crypto and traditional fiat currencies securely and with 0% trading fees. The first in a series of planned Lykke financial products, LyCI offer security, flexibility and ease of use – combining both traditional assets and crypto in a single platform allows access to a truly global marketplace. Join the Global Markets Today! ABOUT LYKKE: Based in Switzerland, Lykke is a company with an international footprint, building a global marketplace for the free exchange of financial assets. Our mission is to not only democratise the financial industry by leveraging the benefits and power of blockchain but also to eliminate the barriers to market entry – we provide equal access to the platform from any global location. For all press queries, please email or call Marina de Mattos on +41762274163 or visit our website for more information. This is a paid-for submitted press release. 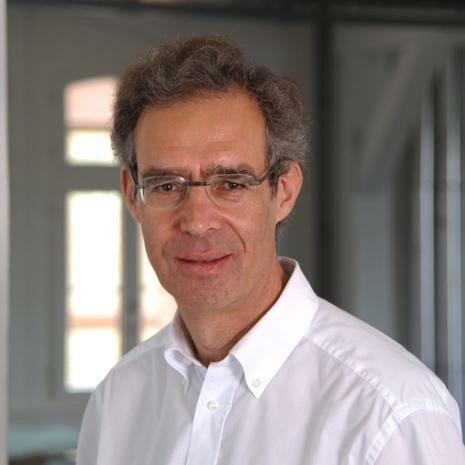 EWN does not endorse, nor is responsible for any material included below and isn’t responsible for any damages or losses connected with any products or services mentioned in the press release. EWN urges readers to conduct their own research with due diligence into the company, product or service mentioned in the press release.